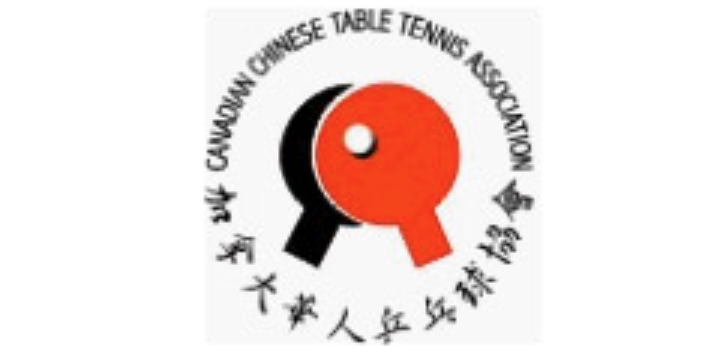 3/31 All hail Ma Long, the Comeback King of Qatar! 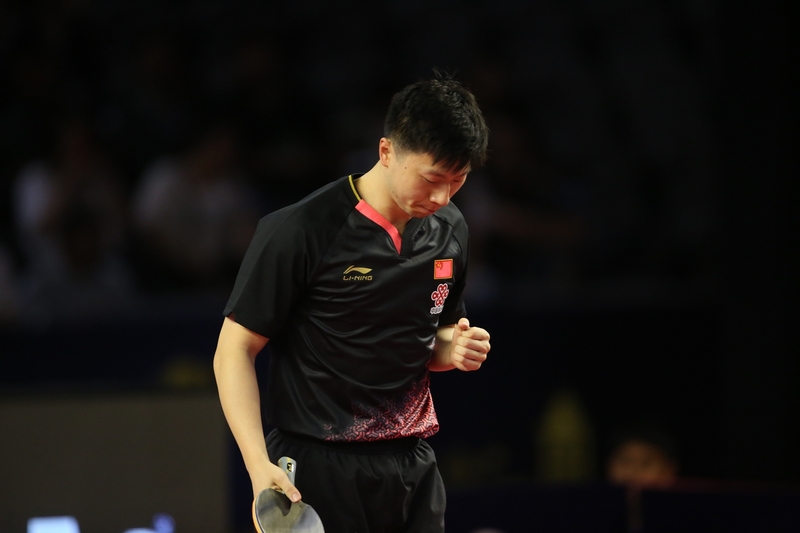 Ma Long and Wang Manyu won the respective men's singles and women's singles titles at the 2019 ITTF Qatar Open. 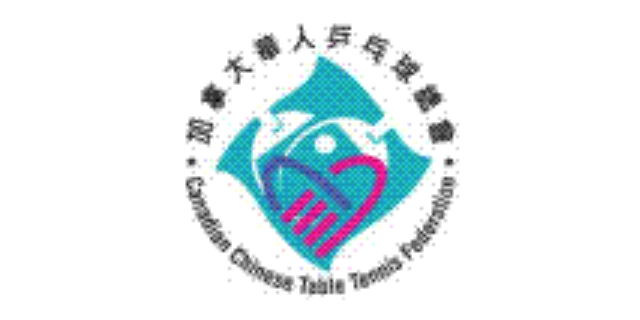 Top spots in the 2019 Marvellous 12, Fan Zhendong and Chen Meng are selected to represent China in singles events at the forthcoming World Championships. 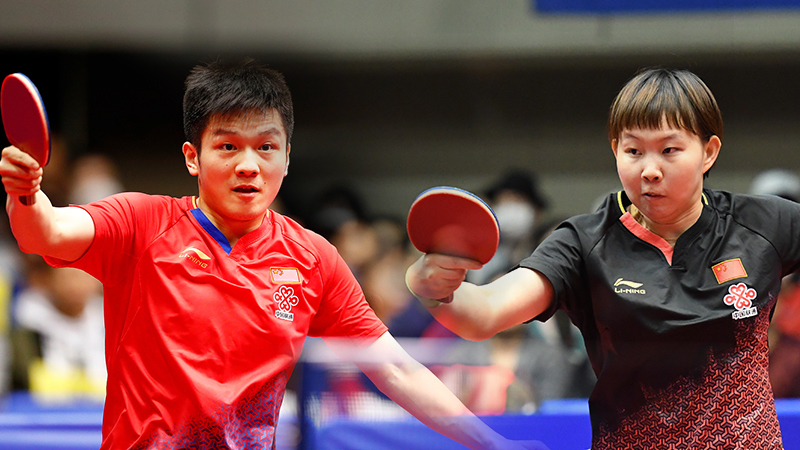 Liang Jingkun and Hina Hayata won the singles titles at the 2019 ITTF Portugal Open on Sunday 17th February. We have 31,292 Forum Members. The Newest Forum Member is TovinoThomas.